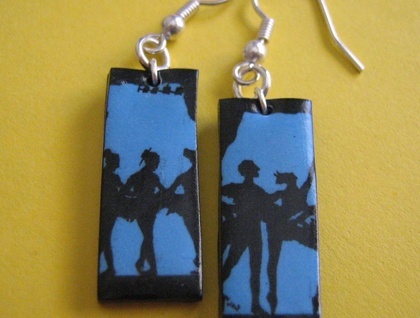 These earrings are made from polymer clay which is both light to wear and durable. 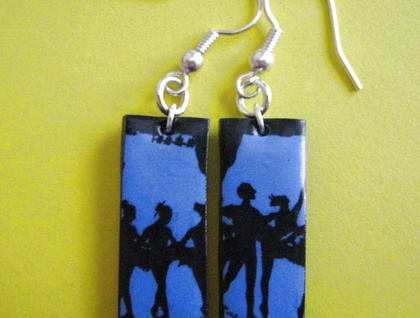 The design is applied directly to the clay and the earrings are finished with a matt glaze and hang on nickel free hooks. They measure approx 2.5cm in length excluding hooks.